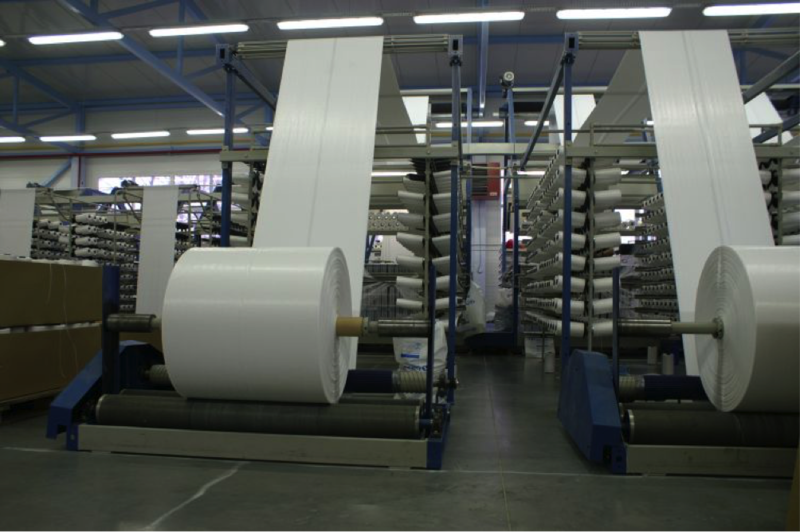 BALTKOMERC is selling polypropylene circular woven fabrics. Width from 400 to 1400 mm, weight from 65 to 160 g/m². Also we can offer PP sewing threads, different colours at customer’s choice, count range 1100 – 6600 dtex.